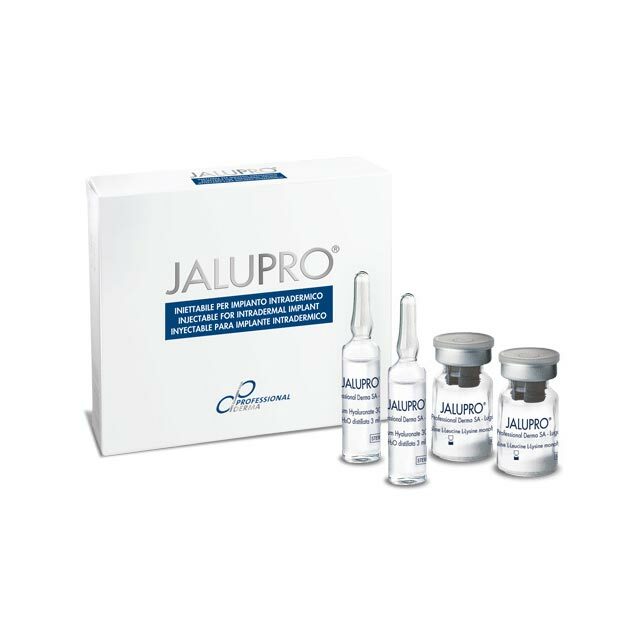 The Jalupro range reduces skin wrinkleness significantly. The product has especially shown to have an excellent biorevitalizing efficacy and improves the main skin aging and photo aging signs. This efficacy grows over time and lasts approx. 6 months. 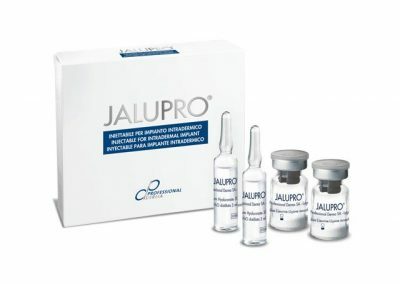 Jalupro is a sterile reabsorbable injectable solution, which acts as dermal biorevitalizer, that can be used for improving skin texture and minimizing evidence of skin wrinkles of the face. 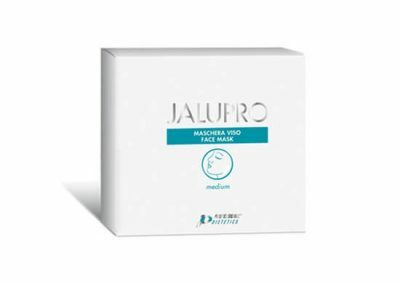 Jalupro is a sterile reabsorbable injectable solution which acts as dermal biorevitalizer which can be used for improving skin texture and minimizing evidence of skin wrinkles of the face. Jalupro is to be used in areas as face, neck, decollete, underarms, hands, inner thighs, abdomen and knee region. 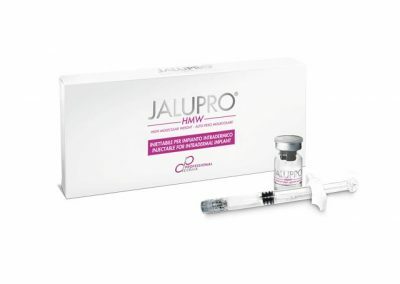 Jalupro HMW is a sterile reabsorbable injectable solution which acts as dermal biorevitalizer which can be used for the treatment of skin defects and depressions caused by wrinkles and scars. Jalupro HMW is to be used in areas as face, neck, decollete, underarms, hands, inner thighs, abdomen and knee region. 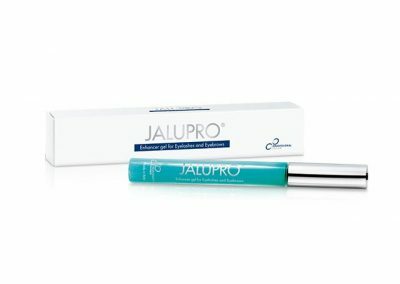 Jalupro Enhancer Gel for Eyelashes and Eyebrows has been formulated with red clover extract (Trifolium pratense flower extract) and Acetyl tetrapeptide-3 (biomimetic peptide). The molecule Acetyl tetrapeptide-3 is able to stimulate the protein matrix cell and the production of collagen. After 2 months of treatment, along with an increase of resistance, there is a significant growth of existing eyelashes and a re-growth of new ones (+45%). Jalupro Biocellulose mask is a non-woven polyethylene disposable mask vacuum-packed in an inert atmosphere. The high concentration of Hyaluronic Acid and the medium molecular weight allow an excellent hydrating acitivity by stimulating the synthesis of collagen and elastin and allow a good level of absorption. In addition, it takes under control the proliferation of free radicals.